This article from back in the days Scrabulous was rocking Facebook is a poignant exposé on the ethical dilemma bad Scrabblers face whilst using WORD GENERATORS!!! 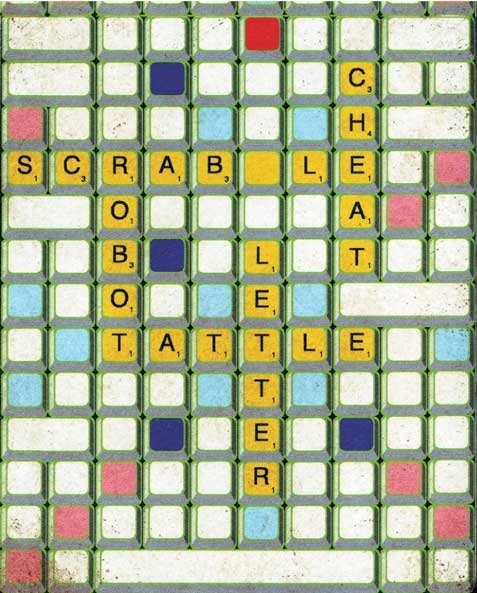 Scrabble Cheaters have been making online games terrible for years now... Hear her end of the story here via Wired. This is hilarious. The only reason someone should look at these cheat sites is to learn, playing themselves or a computer... not a real person (in person or online). By using these cheaters, you can start to develop a knowledge of word placement and of course... new words.